Education. The key to increasing your referrals. We can make it easy for you. Learn how Education-Based Marketing can benefit your practice by attending one of our sessions or visiting our booth at an upcoming tradeshow. All you have to do is get in touch with us. We’ll answer your questions and explain how and why our program works. We offer more than just a library of course material. CEC offers an entire education-based marketing platform. We look forward to telling you about it! DISCLAIMER: We do not receive any compensation for posting these calendar dates or links. The information is provided as a courtesy only. Dates and locations are subject to change without notice. We do not accept any responsibility for date or location changes. It is the reader's responsibility to verify dates and locations. If you wish to add or change a date, call 844-347-0738. Sign up to receive regular updates on education-based marketing in O&P. Please give us youe email address. 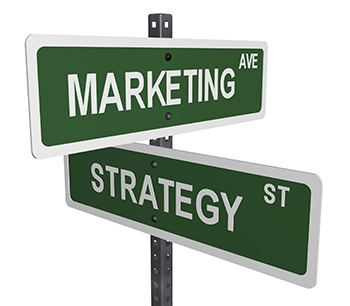 Marketing strategies for O&P: patient care facilities, manufacturers, and state associations. Sign up for a free demo and learn how CEC can strengthen your business. Sign up for our monthly newsletter to receive marketing tips and a calendar of PT and OT state association meetings. Learn how CEC can help your company grow. Please give us your name. Please provide us your email address. Please tell us your company name.